2-Quart Non-Stick Dutch Oven Just $19.99! Down From $50! 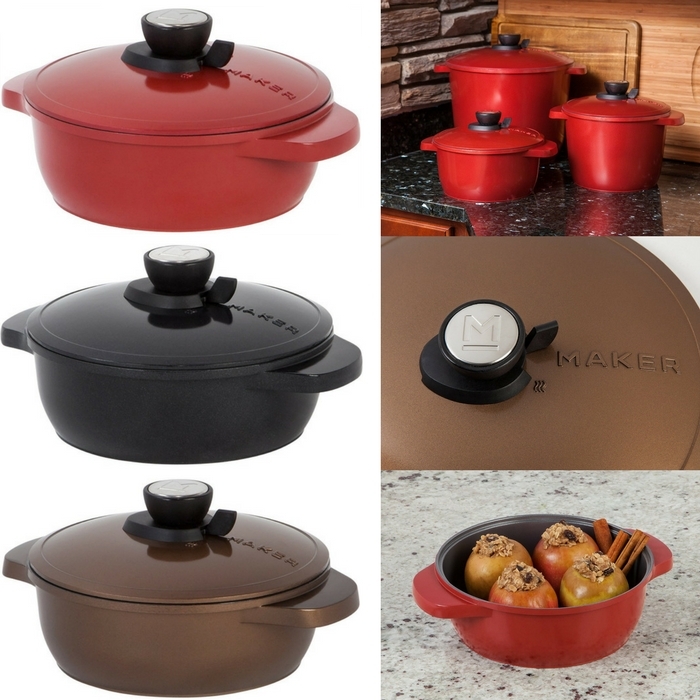 You are here: Home / Great Deals / Amazon Deals / 2-Quart Non-Stick Dutch Oven Just $19.99! Down From $50! This awesome deal is waiting for you at Amazon! 2-Quart Non-Stick Dutch Oven is now on sale for just $19.99 down from $50! It’s FREE shipping with Amazon Prime or with orders over $35. Hurry and don’t miss this great deal!